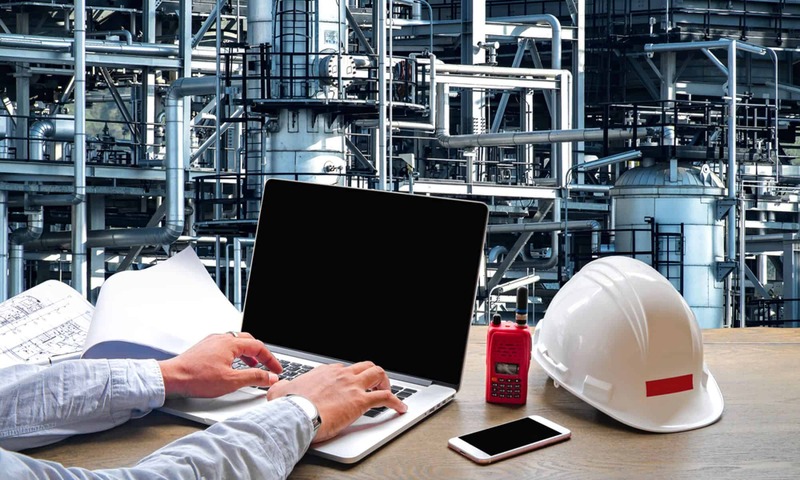 Do you have reliability issues at your plant that just don’t seem to go away? Always seem to be one step behind and getting frustrated? Do you want to learn some simple habits that will help you make that pressure go away? If you have always wanted to get Reliability in your head, this is the book for you. Through our partnership with B1G1 each copy (hard or soft) sold of the ‘5 Habits’ we will provide 1 day of school maintenance in Kenya. What if you could learn a few simple habits to boost your confidence and know you’re finding – and solving – problems before they find you? What if you could get Reliability into your DNA? 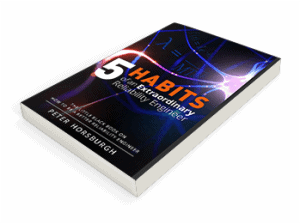 5 Habits of an Extraordinary Reliability Engineer is unlike any other Reliability book. Peter Horsburgh – a Reliability Engineer with 20+ years of engineering experience – will walk you through simple yet powerful habits to develop a proactive Reliability Mindset. – Ron Moore, Managing Partner of The RM Group, Inc.
Peter Horsburgh is known as a charismatic and enthusiastic expert in the field of reliability engineering, backed by 20 years of experience. He is a mechanical engineer with a Masters of Business Administration (MBA). His storytelling skills and his ability to engage people from various skill backgrounds have made him a highly sort after consultant. He can bring out the best in people, and he understands the difficult situations decision makers land in since he’s been there himself. 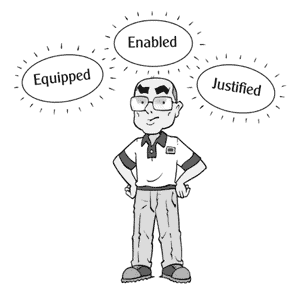 Peter has engaged with people on everything, including planning and scheduling, root cause defect elimination, plant strategy implementation, and condition monitoring. He has spoken at national and international reliability conventions and meetings. He is a regular contributor to Industrial Maintenance Round table and was a founding member of the New South Wales branch in Australia. With a motto of “The pain you feel now is your success calling”, Peter is prepared to ask the difficult questions to discover what’s really holding back success. All books purchased through Reliability Extranet come hand signed by the author.